Generally, the fever does not last longer than a week. However, there are some cases when symptoms get worse and can even become life-threatening. This can lead to damage of blood cells and the number of thrombocytes in the bloodstream falls. In case you have recently visited a place where dengue fever is common and you suddenly develop a fever, you should visit your doctor immediately. Dengue fever is a painful, mosquito-borne disease caused by one of four closely related dengue viruses. 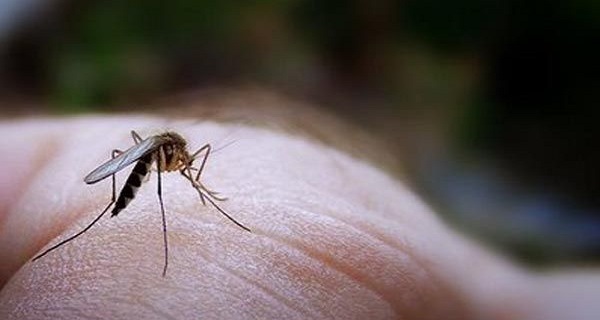 When a mosquito bites a person infected with a dengue virus, the virus enters the mosquito and when the infected mosquito bites another person, the virus enters that person`s bloodstream. It is very important to know that once you`ve recovered from dengue fever, you have the immunity to the virus that infected you, but not to the other three dengue viruses. The problem occurs when you get infected a second or a third time because there is a risk of developing dengue hemorrhagic fever which can be very dangerous. Living or travelling in tropical areas. High-risk areas are Southeast Asia, Latin America and the Caribbean. Prior infections with a dengue fever virus. If you have previously been infected with dengue fever, the risk of having severe symptoms if you`re infected a second time is much greater. This is especially dangerous for children.